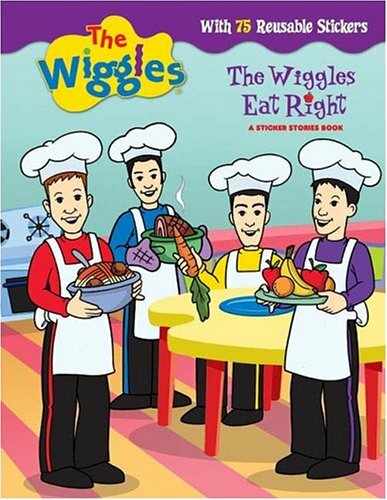 The Wiggles love fruit salad, but they don't want to eat it all day long! What else can they make that's healthy and tastes good too? Use the 75 full-color reusable stickers to help the Wiggles share ideas for healthy snacks with their friends Dorothy the Dinosaur, Wags the Dog, Henry the Octopus, and Captain Feathersword.